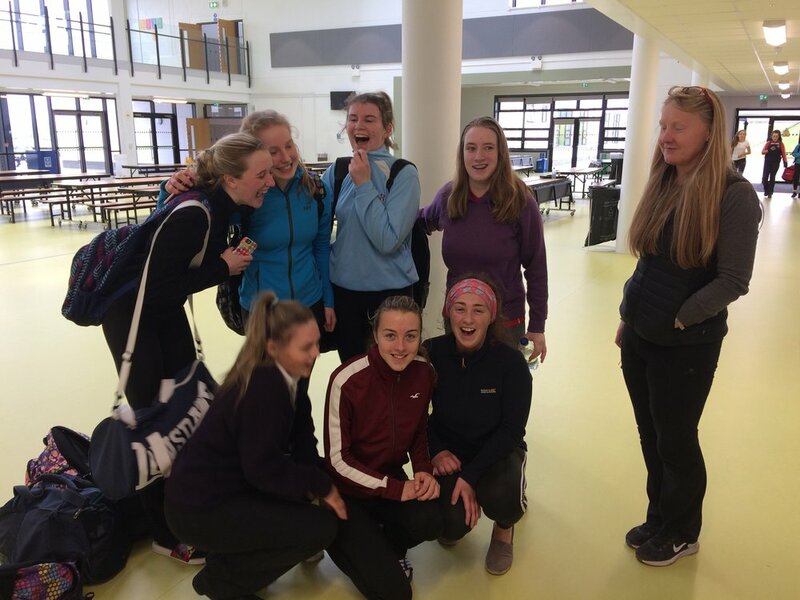 Congrats to the U19 Senior Girls Basketball Team and their coach, Ms.Mags Breen on winning their first league game against St.Angelas, Cork City. The final score was 46 to 43 points. Pictured above are some of the panel.